The Ultimate Survivor tells the story of a remarkable survivor from a bygone age: the former East Oxford Picture Palace, on Jeune Street in Oxford, now known as the Ultimate Picture Palace or UPP. 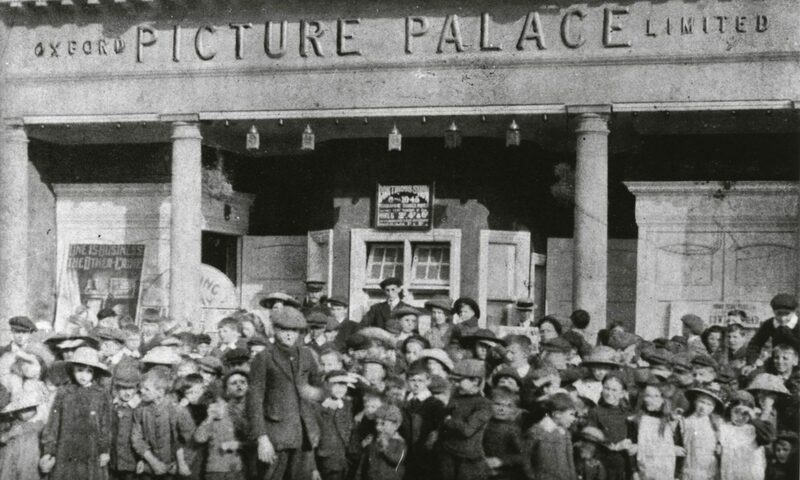 Through interviews with cinema historian Ian Meyrick; a former owner (Bil Heine) and Oxford students including Ian Hislop (Private Eye; Have I got News for You) and Mark Thompson (BBC Director General) who recall the cinema in its 1970s heyday as The Penultimate Picture Palace. The documentary also explores the infamous attempted screening in 1988 of A Clockwork Orange which brought the cinema, its owners and the eminent science fiction author Brian Aldiss into direct conflict with the film’s mercurial director Stanley Kubrick. The Ultimate Survivor received its world premiere at the 100th-anniversary celebrations of the opening of the Ultimate Picture Palace on 24th February 2011.